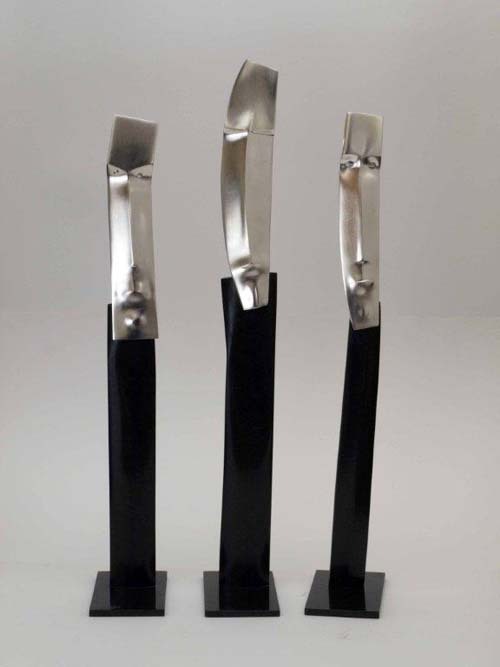 Mohamed Radwan (b.1970, Cairo, Egypt) holds a BFA, MFA and Ph.D. in sculpture from Helwan University. In his sculptural projects, Radwan adopts the ancient Egyptian stone carving techniques and simulates concepts of abstraction to formulate stone masses that interact with space. His colossal works have been exhibited in Aswan International Symposium of Sculpture (1999 & 2007), Symposium of Cheafolonia, Italy (2003), the Egyptian Academy in Rome, Italy (2003 & 2004), the Second Berojia Exhibition, Italy (2003), the Nanto Petra Symposium, Vechiensa, Italy (2003) and the Alya Sculpture Symposium in Lebanon. 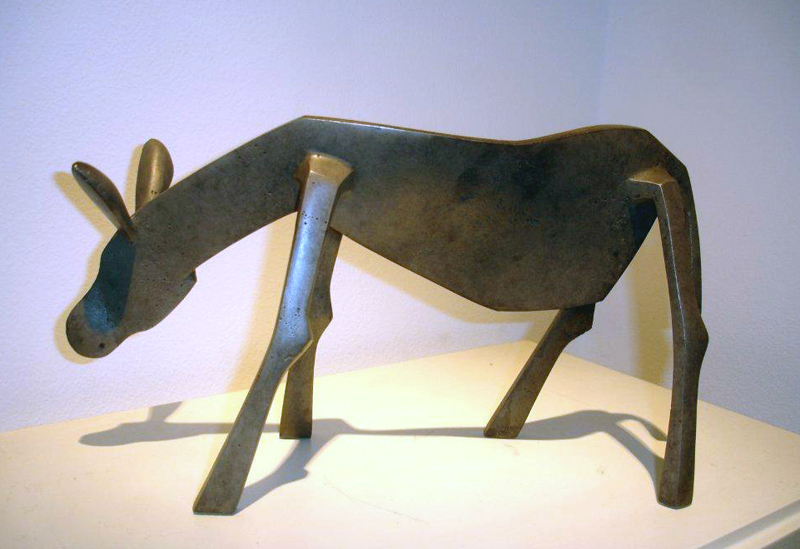 He was also an invited artist in the 12th International Cairo Biennale.